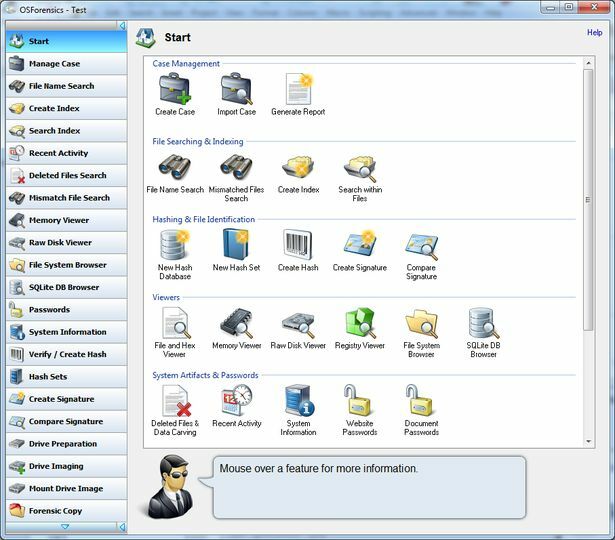 OSForensics is a digital investigation tool that lets you extract forensic data or uncover hidden information from a computer. 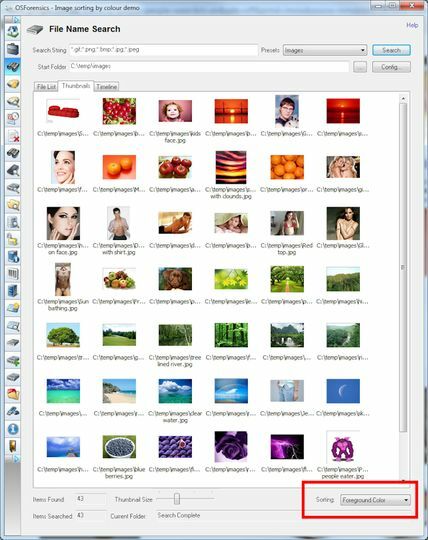 It offers a variety of advanced search features that let you uncover recent computer and Internet activity, deleted files, mismatched file types (e.g. an image renamed to a .doc), stored passwords and other forensic information. 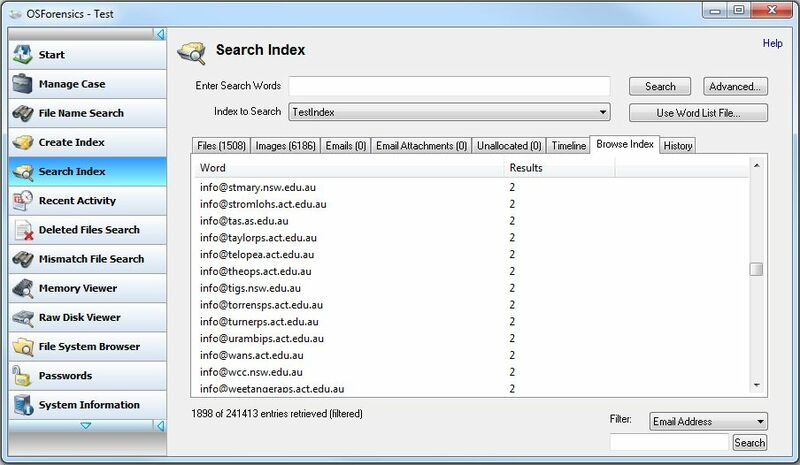 You can create searchable indexes that will allow you to perform lightning fast searches for information contained within emails and various document types. OSForensics also includes features that let you collect detailed hardware information including memory type, hard drives, CPU and USB devices. 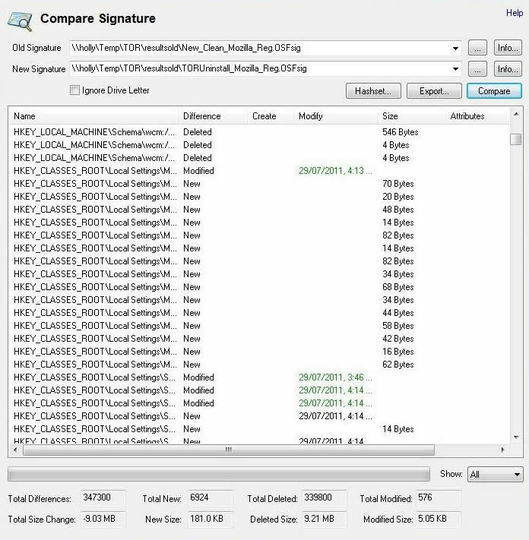 There are several advanced options that allow you to create hash sets and signatures to verify files and folder content, create and mount disk images and view the raw content of a physical drive. Other features include an option to install to a portable drive, an active memory viewer, drive verification, case management and more. OSForensics is a rather complex software with many features geared towards more advanced users or actual investigators. The free version has a few limitations but is only licensed for personal or educational usage.